If you have a fireplace in your living room, you will surely face the question like how to decorate it. In fact, everything depends on the style of the whole room. 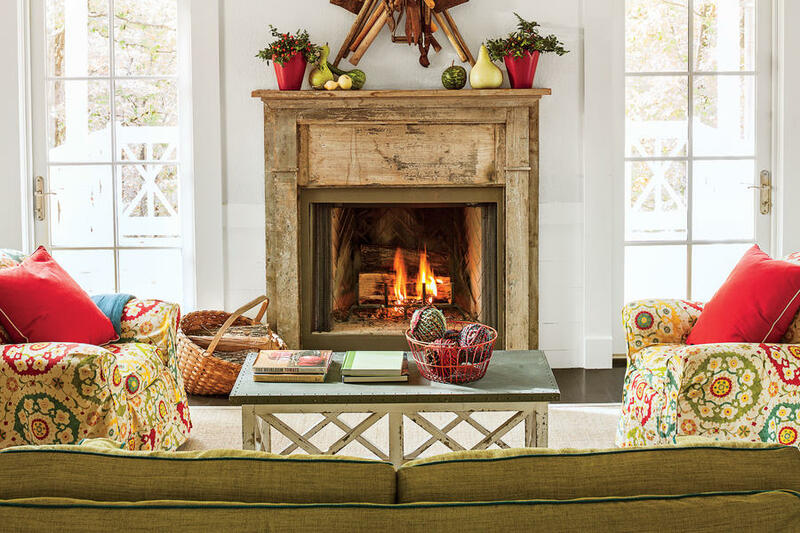 However, it is always possible to make a fireplace unique and original. Follow our recommendations and your fireplace will not only warm you during a cold day but will gladden you as well. If you wish to add the 19th-century relic to your fireplace, you can use this idea. This is an excellent idea for the living room, made in a country style. This is a comfortable and at the same time elegant idea for your living room. At first gaze, this is a traditional fireplace mantel of white color, which will be an ideal solution for a living room. Sometimes asymmetrical arrangements can be very interesting and intimidating. This solution is able to add a calm balance to a room design n. Besides, if you don’t like cluttered spaces, this type of fireplace is what you really need. This idea will be suitable for those who have no desire to draw attention to their fireplace. 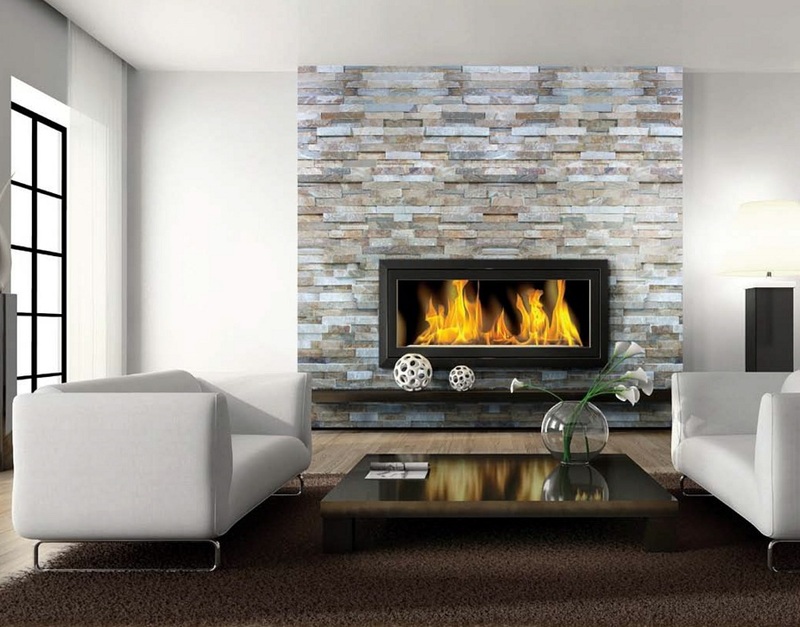 In a combination with dark color of the walls, the fireplace will just fade into the room decor. 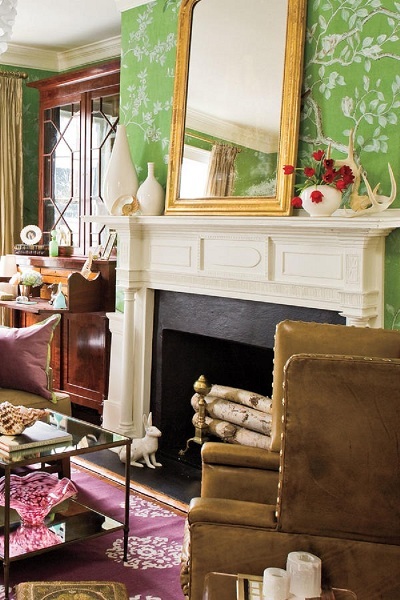 If you wish to draw attention to a fireplace, choose the bright colors of the wallpaper. 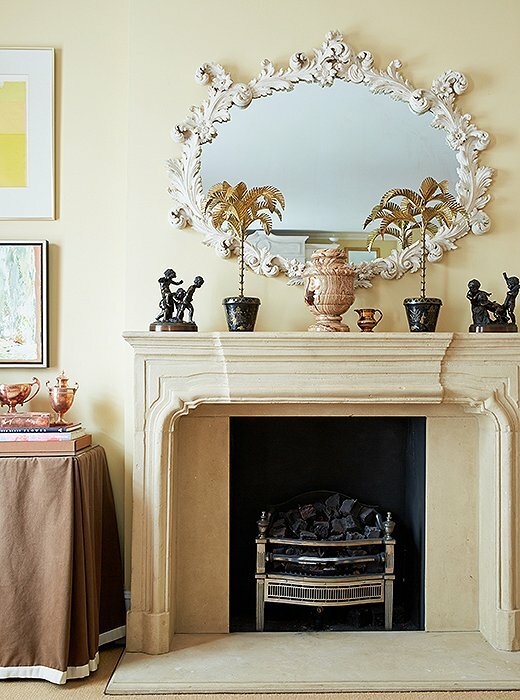 This fireplace mantel is neutral and can be implemented with almost any design idea. Besides, due to the scones above the mantel, the fireplace looks elegant and symmetric. When a fireplace is not in use, this will serve as an additional seating. However, this fireplace should be large-sized. It is outfitted with the custom cushions for seating. This fireplace will be a cozy spot to meet guests in your house. At first gaze, it seems to be unimposing, but due to the combination of neutral colors and simple design of a fireplace, it seems to be awesome. This idea will be suitable for those who like modern tendencies and prefer a minimalist room design. 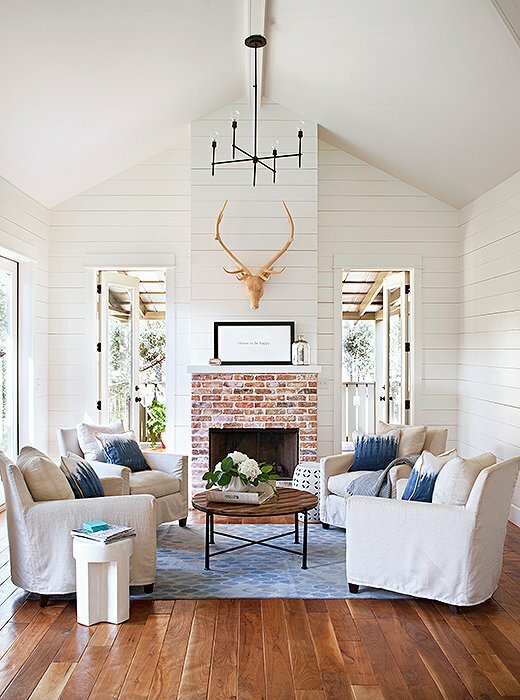 A trophy head is a common adornment for the zone above the fireplace. This idea is perfect for those who wish to demonstrate the medals or family photos. This will be a chic addition to a room design. This is one of the best tips to decorate the fireplace. However, to make the look more attractive, opt for baroque gilt Italian frame (you can also choose some other frame designs). By doing so, the look of the zone above the fireplace will be chic.